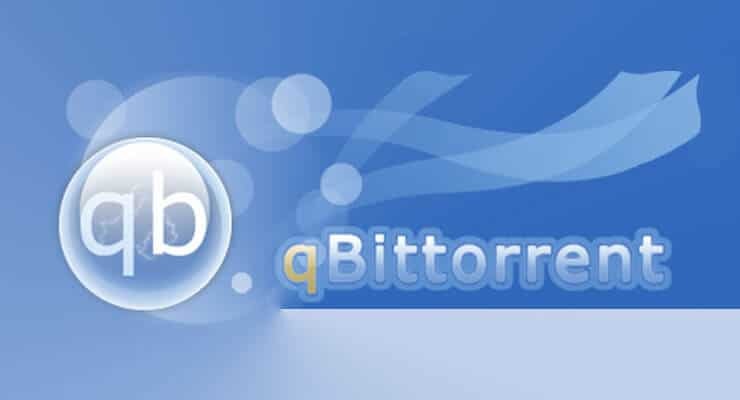 qBittorrent is a lightweight bittorrent client for Linux and other platforms. It's specialty compared to Deluge or Transmission for the ease of installation and configuration. This post introduces qBittorrent 3.3.0, 3.3.1, 3.3.2, 3.3.3 and 3.3.4 updates, released on November 29th and December 8th, 2015; as well as January 19th, January 21st and March 29th 2016, respectively. What's New in qBittorrent 3.3.0, 3.3.1, 3.3.2, 3.3.3 and 3.3.4? Since our last publication, covering the 3.2.4 and 3.2.5 releases, qBittorrent introduced five releases with new features and minor fixes. BUGFIX: Temporarily disable “filename” column of peers view. It has a bug that causes frequent crashes. See issue #4597. The complete changelog for the qBittorrent 3.3.0, 3.3.1, 3.3.2, 3.3.3, 3.3.4 and other releases can be found here. On Windows, you can install qBittorrent v3.3.4 by running the latest .exe from here and overwriting the existing installation.